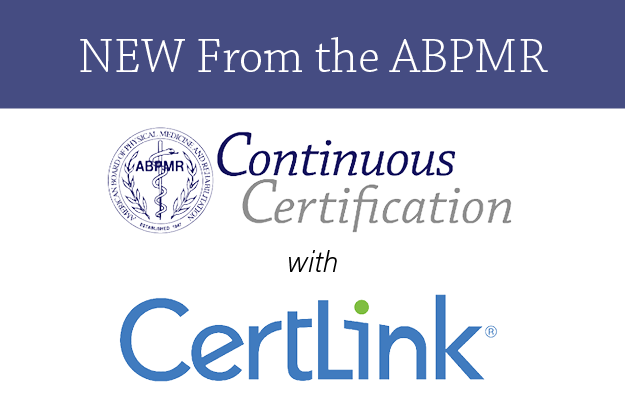 In April 2016, the ABPMR announced plans to participate in an MOC Assessment Pilot in cooperation with the American Board of Medical Specialties (ABMS). Prior to releasing those details, the ABPMR also conducted three surveys with an all-diplomate volunteer CertLink Diplomate Advisory Group. Those results were analyzed and presented to the board for incorporation into the decision-making process. A survey report was just recently sent to the advisory group. 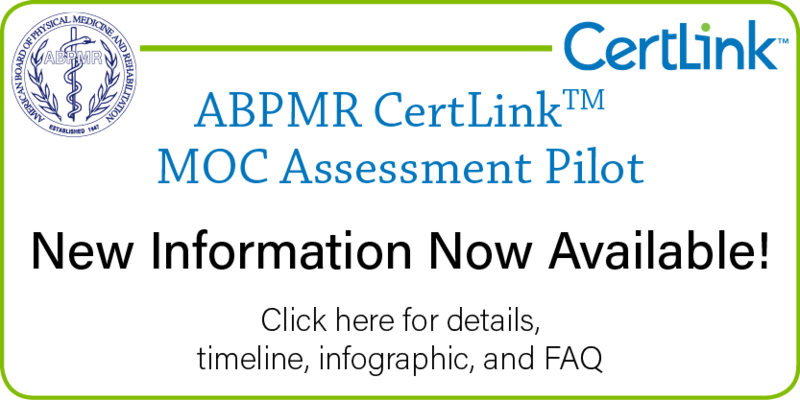 Click on the image below to view this report which details the results, some analysis, and information on how we have or will incorporate this feedback into the design and delivery of the ABPMR CertLink MOC Assessment Pilot. 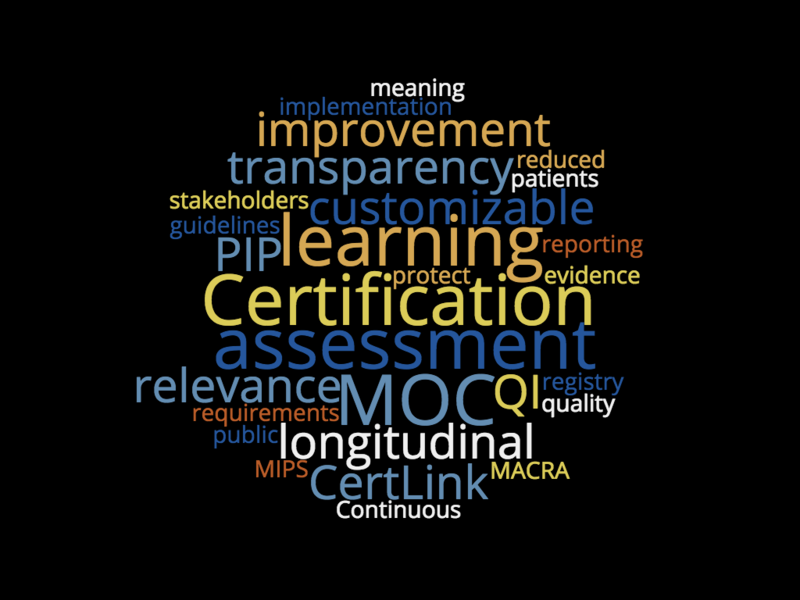 If you'd like to be part of future surveys or focus groups, please volunteer to be in the CertLink Diplomate Advisory Group.